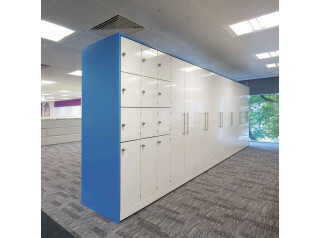 HotLocker Personal Storage is a flexible, designer range of office lockers. 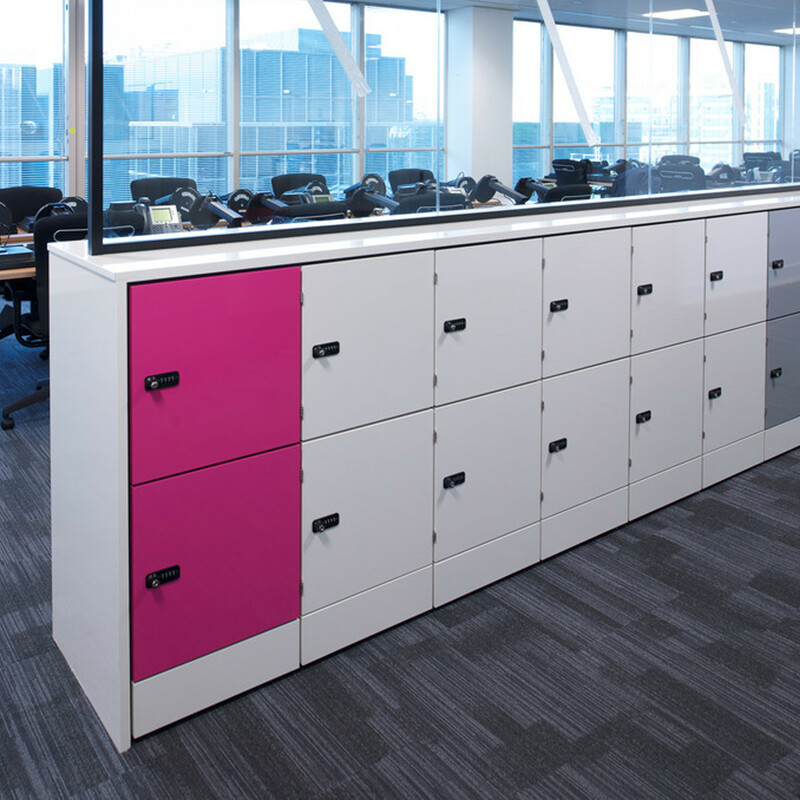 They can be custom made to your requirements; locker modules can be made free standing or fitted to a space or to stand against an empty wall. 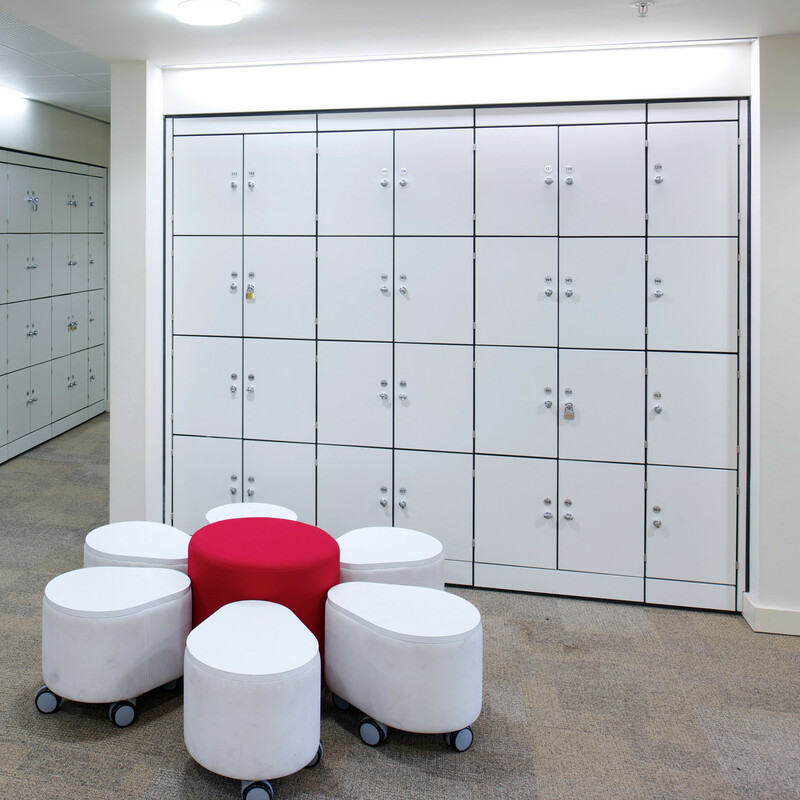 HotLocker offers various options when considering the size of the individual locker compartments, locks and colours. 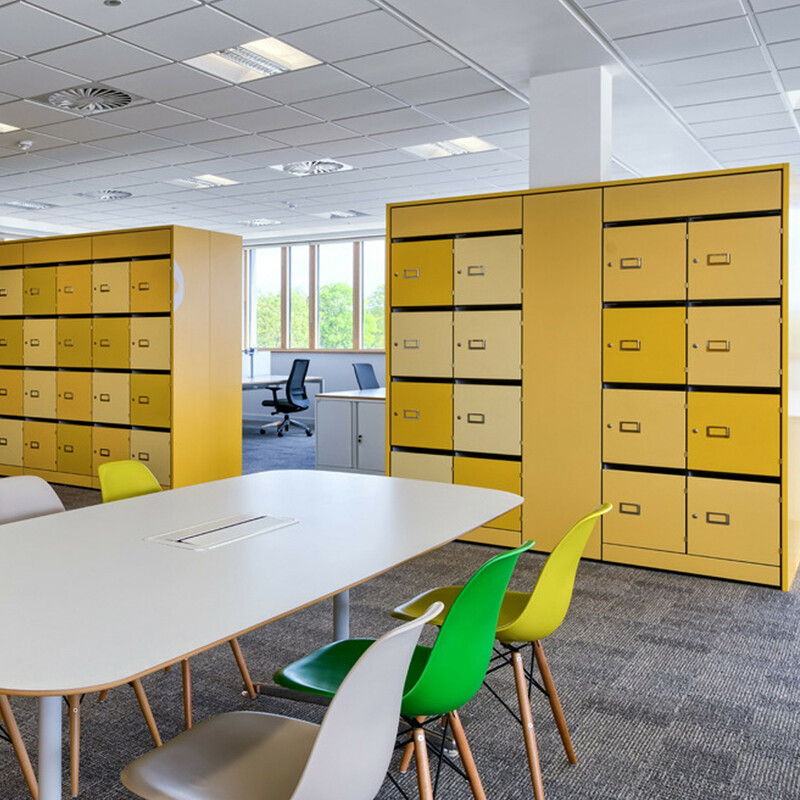 Due to the high costs associated with office space, businesses are trying to increase the head count by using smaller workspaces, shared desks and giving staff the option of agile working and hot desking. 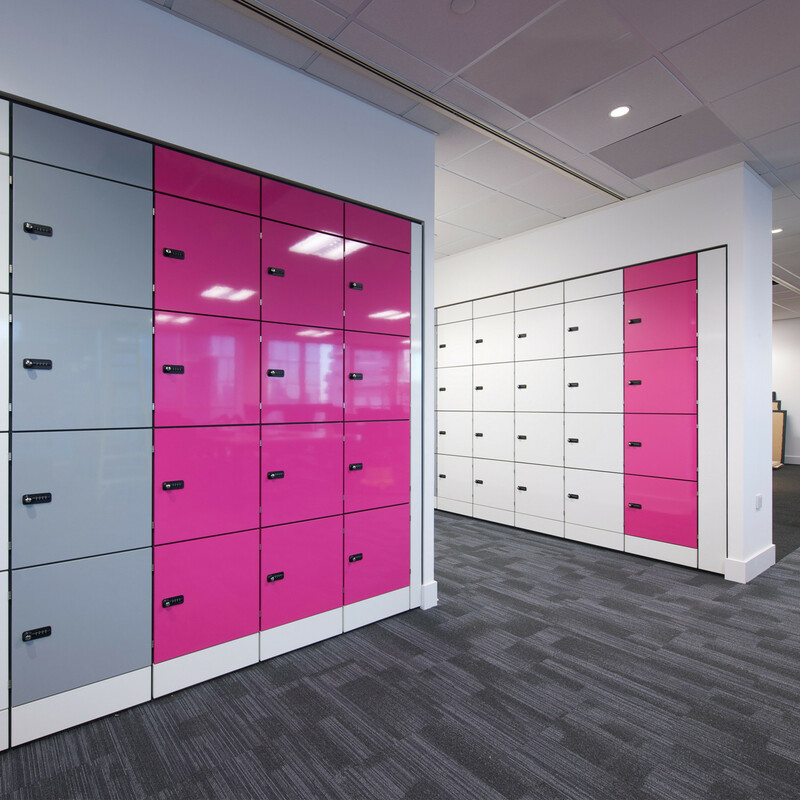 This increases the needs for staff's personal storage space – somewhere to keep their work-related items when not in use, their gym bags or their cycling helmets, and so on. 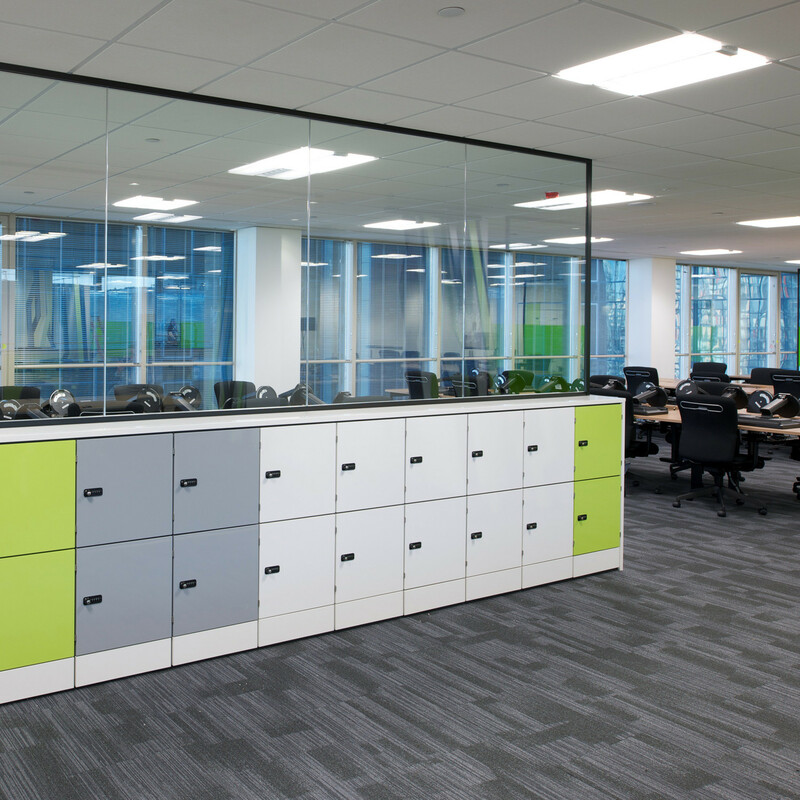 HotLocker is the ideal solution that caters to every individual or business, be it a creative agency or corporate office environment. A locker is nothing new. 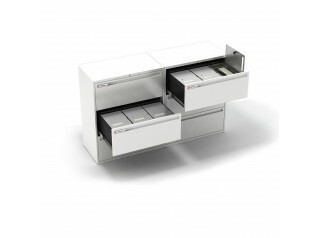 But the flexible, modular, secure HotLocker personal storage system with designer features means you can now proudly display your personal office lockers where they are most needed – in the middle of the workplace! 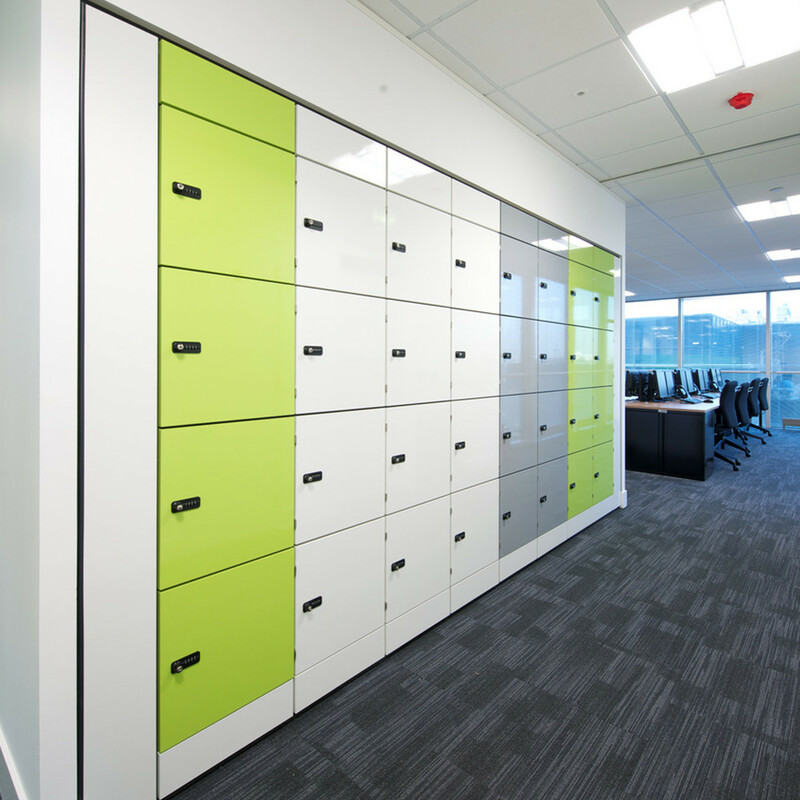 HotLocker is ideal when considering cost, aesthetics, durability, flexibility and secure storage. You are requesting a price for the "HotLocker Personal Storage "
To create a new project and add "HotLocker Personal Storage " to it please click the button below. 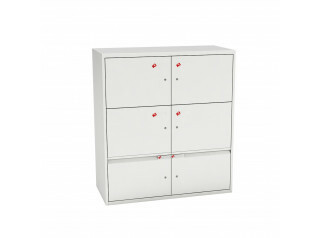 To add "HotLocker Personal Storage " to an existing project please select below.